Ordered this from Amazon, arrived today. 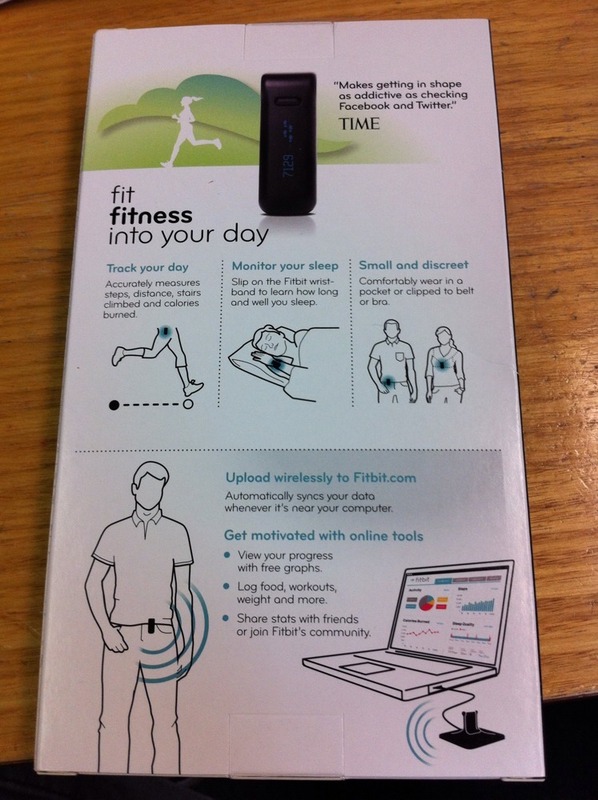 Another gadget! 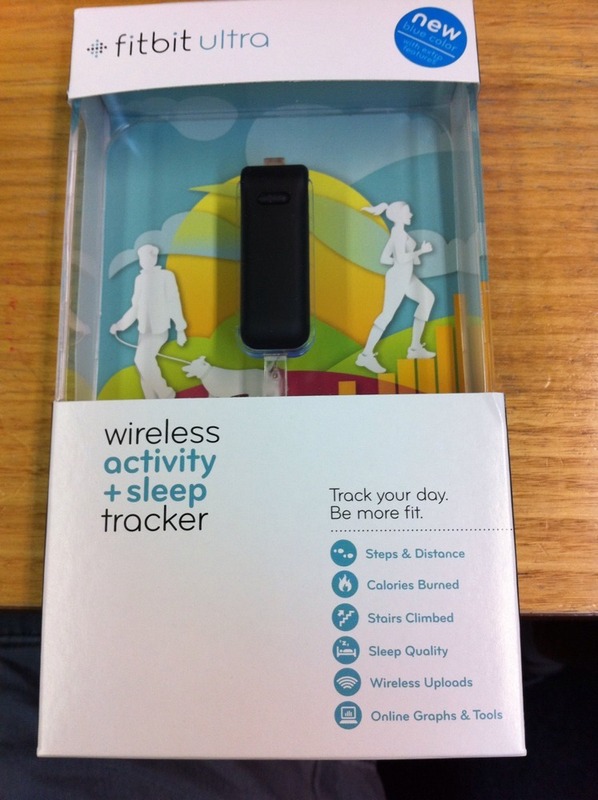 Basically a wireless pedometer with altimeter as well as detecting movement pattern ie sleep.